Joseph has been earning the trust of the American people for over 20 years. Having served honorably in the United States Marine Corps he learned the value of trust and commitment to people. Joseph’s continued his public service as an agent in Federal Service for the last two decades. He is no stranger to being available 24/7 and “getting his hands dirty” to ensure the job gets done and servicing the needs of his clients. Joseph’s expertise has developed him to be the specialty real estate agent for police, fire, veterans and California families. be a man of his word and always putting others needs first. Joseph and his family are longtime Inland Empire residents. He is an enthusiastic member of the community and is well versed on the inland areas economic growth and housing opportunities in the region. Joseph enjoys watching his children play sports and coaching them through life along the way. On his time away from work, Joseph spends time traveling around the world. He has been to over 50 counties and almost every continent. While traveling he loves eating the local foods and appreciates the value of different cultures. 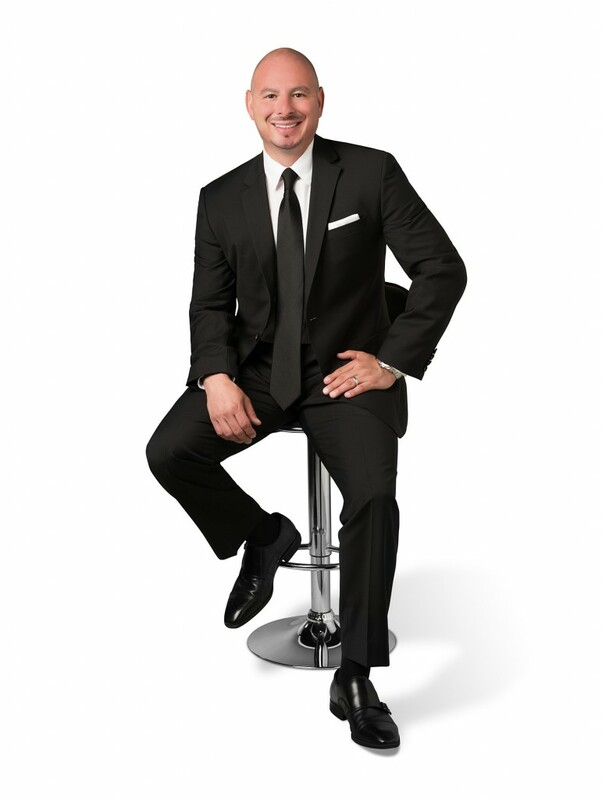 If you need a coach or a mentor to help you in any real estate transaction then Joseph is your go-to an agent. He can be reached by phone or email any day at any time. 24/7 Baby.